The festival is made possible by our sponsors and supporters. 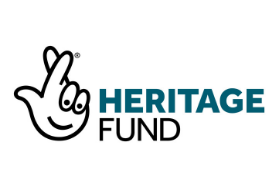 Find out how you can support the festival here. There are lots of ways that your organisation can help support the Festival of Nature, and help create opportunities for thousands of people to connect with nature across the West of England. If you are interested in becoming a Festival of Nature sponsor or supporter contact Festival of Nature Director Savita Willmott to discuss further opportunities and bespoke packages. 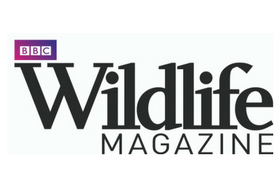 BBC Wildlife Magazine is a celebration of the natural world, inspiring people with the sheer wonder and beauty of nature, helping them understand and appreciate the truly amazing world around us. 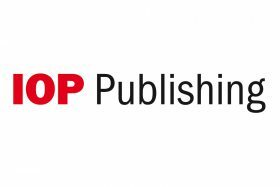 IOP Publishing has supported the Festival of Nature since 2004, offering the expertise of their design team to create the imagery and graphics that give the Festival it’s look and feel. 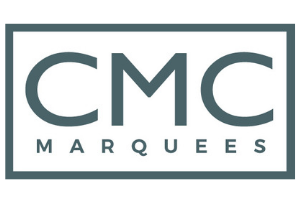 We are delighted to have them return for another year! 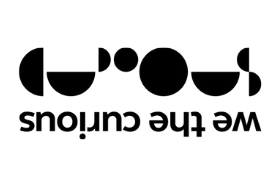 We The Curious is an educational charity that removes boundaries around science – connecting art, people and ideas in a united culture of curiosity. 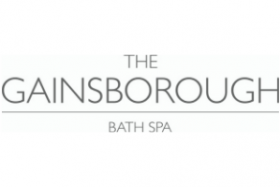 It offers all sorts of different experiences, including over 250 interactive exhibits, live science shows, collaborative experiments and the UK’s only 3D planetarium. Bristol Waste is your local recycling, waste collection and street cleaning company. 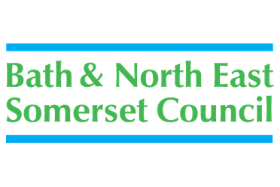 They are committed to working in partnership with the people of Bristol to help all communities recycle more and throw away less. Bristol Waste is supporting this year’s Festival of Nature as sponsor of green services. 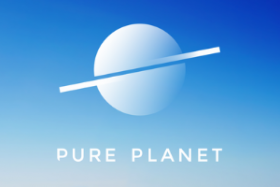 Pure Planet is a new supporter of Festival of Nature and joins us as sponsors of our Talks Tent programme in Bath and Bristol. 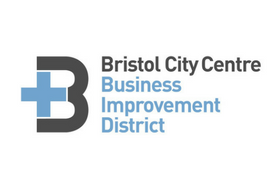 The Bristol BID project brings together businesses to improve Bristol’s City Centre, and is supporting the involvement of levy players in the City Nature Challenge. 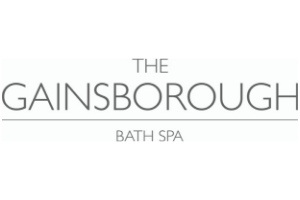 The Gainsborough Hotel is a new partner of Festival of Nature and will be hosting our launch event in their beautiful Bath hotel. 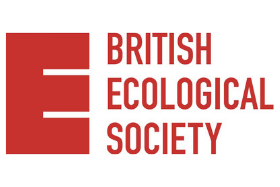 Festival of Nature is running Data Stories in partnership with British Ecological Society. 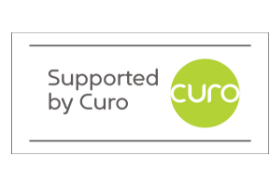 Curo are sponsoring City Nature Challenge activities in Combe Down. 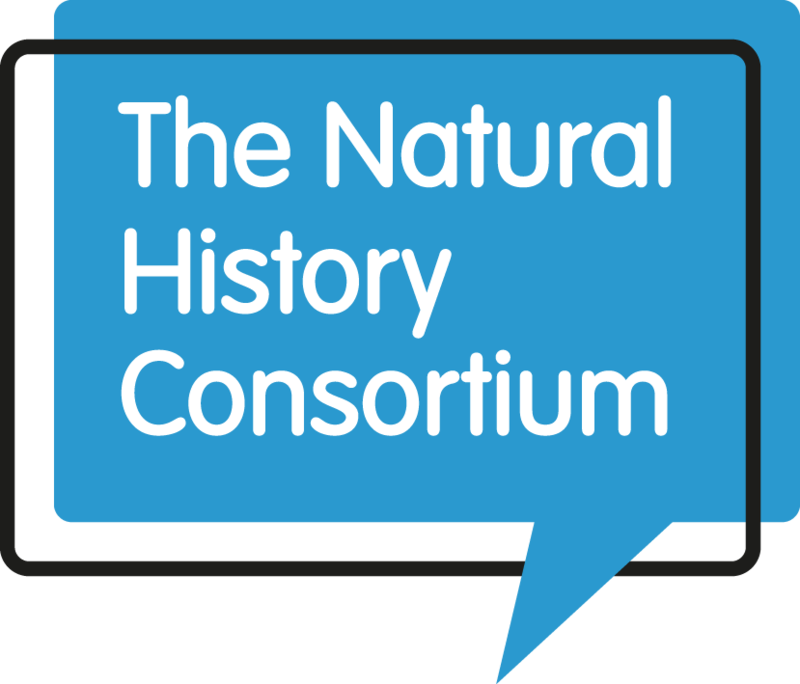 The National Lottery Heritage Fund is supporting City Nature Challenge activities across the Bristol, Bath and South Gloucestershire region. 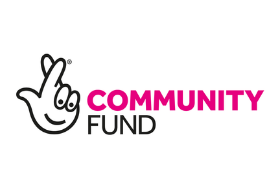 The National Lottery Community Fund is supporting this year’s Festival of Nature. 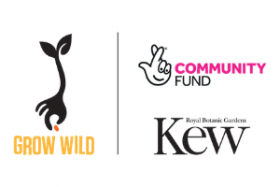 Grow Wild has awarded funding to support the City Nature Challenge programme through the project Skills for Wildlife:Team Plant & Team Fungi. 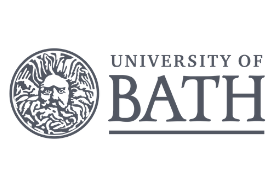 UWE are supporting the Festival of Nature and City Nature Challenge volunteers programme in 2019 through their student community volunteering scheme, providing students with training and leadership opportunities through the Festival programmes. 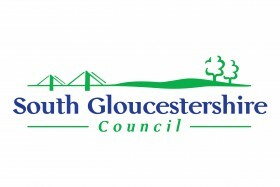 South Gloucestershire Council are supporting the City Nature Challenge events programme across South Gloucestershire through their Area Wide Grants Scheme, bringing the action beyond the city limits to explore the county’s wildlife and green spaces. The D’Oyly Carte Charitable Trust are supporting City Nature Challenge activites across the South West of England. Bath and Northeast Somerset Council are hosting Bath Festival of Nature in Green Park as we launch the Bath and Bristol Parks Foundation. CMC Marquees are a new supplier for Festival of Nature and have provided a charity discount to help us run Bath Festival of Nature.